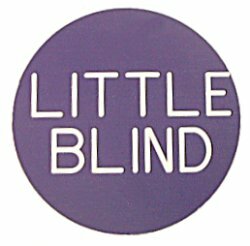 This 1 1/4 inch Diameter Little Blind button has the words "LITTLE BLIND" engraved on both sides highlighted in white on purple. The thickness of the button is about 1/8 inch thick. This is the same one as used in the casino. 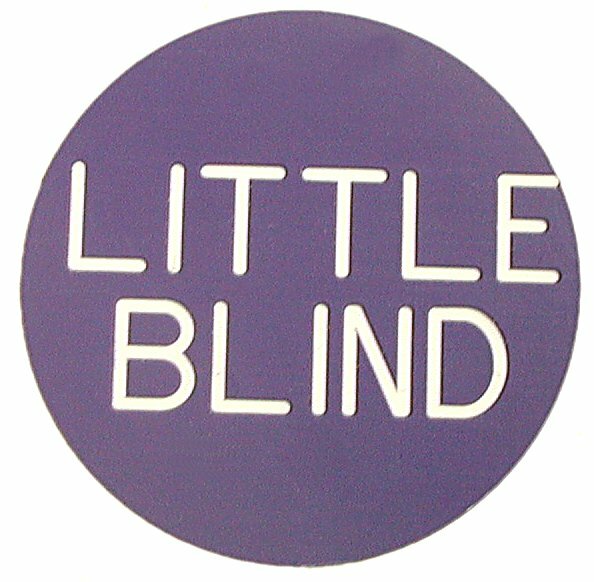 Popular in Texas Hold'em Games, if a player is up from the table and misses his little blind bet, this chip is placed in front of him with a missed blind button and if he re-enters the game before his next blind, he must pay the little blind that he missed.